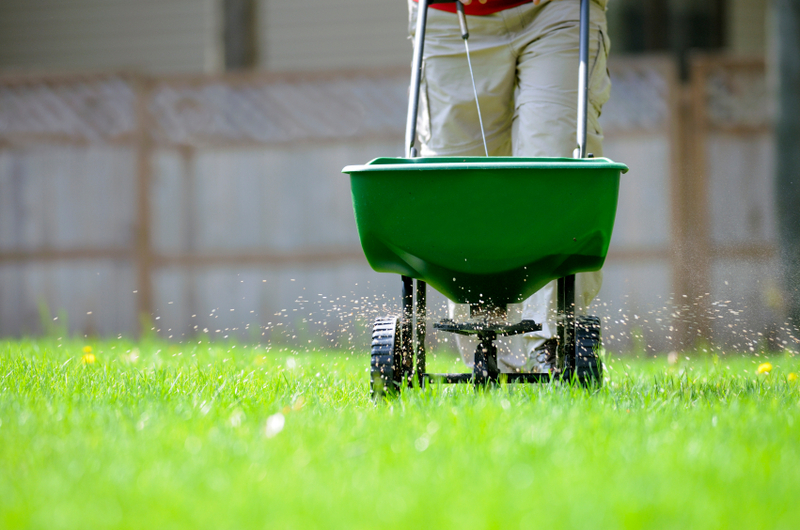 Summer is hot here in the Rockwall area and during the summer months fertilizing can still be performed. Feeding and fertilizing your lawn in early summer will help it withstand the hotter temperatures we have in the later summer months. During the early summer you also want to treat for grub worms, mow high and watch for weeds. Make sure you are watering your lawn enough. Water your lawn so that the water is 4-6 inches deep. Typically you can water a section of your lawn for 20 minutes to achieve this depth. You’ll also want to continue to feed your lawn every 4-6 weeks during the middle of the summer. Continue to watch for weeds and feed your lawn with fertilizer. It is also best to water in the morning so that the heat evaporates less water. In addition if you water at night the water can stand in the lawn too much and cause bacteria and mold to grow. Fertilizing your lawn in summer is important for your roots to say healthy during the harsh summer heat. Call us today for all your lawn care needs! 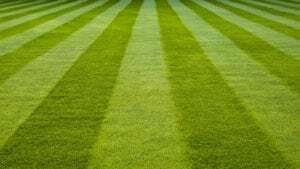 Is your lawn looking thin? Never ending battle with weeds being more prevalent than grass? If it’s time to seed. Seeding helps your lawn get back to the thickness it needs to combat weeds.